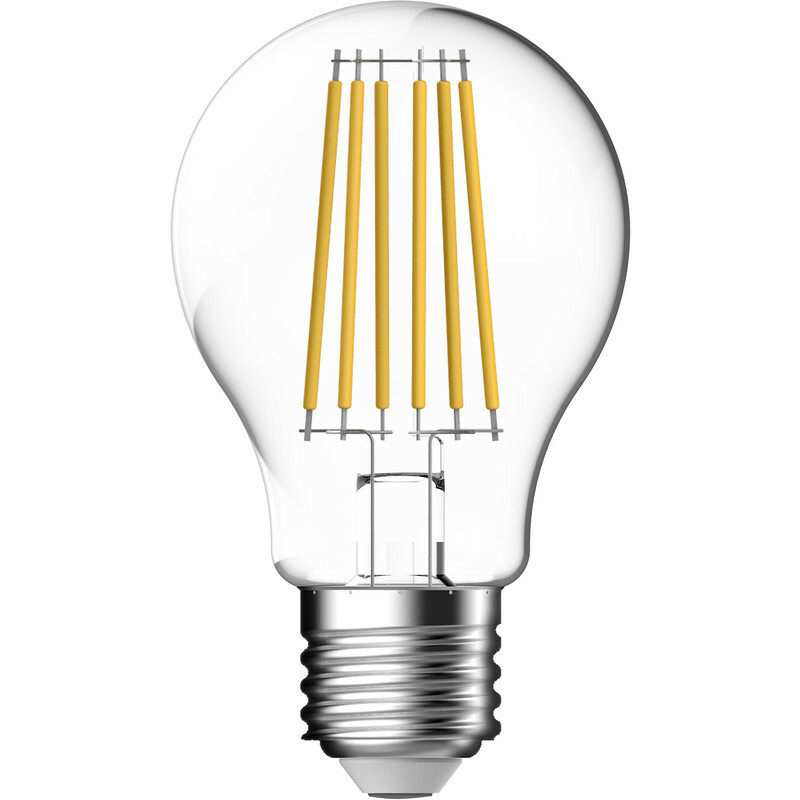 Energetic LED Filament Clear GLS Lamp 7.5W ES 806lm is rated 4.8 out of 5 by 9. Rated 3 out of 5 by Steve500 from Poor lifetime On the blink after 15 months. Installed 2017-12-20, today, 2019-03-15 it is flickering and effectively useless. Total hours: 2,000 "guesstimate". Not great compared with 15,000h quoted. Rated 5 out of 5 by BertyB from Great LED Really good LED bulb - warm light.